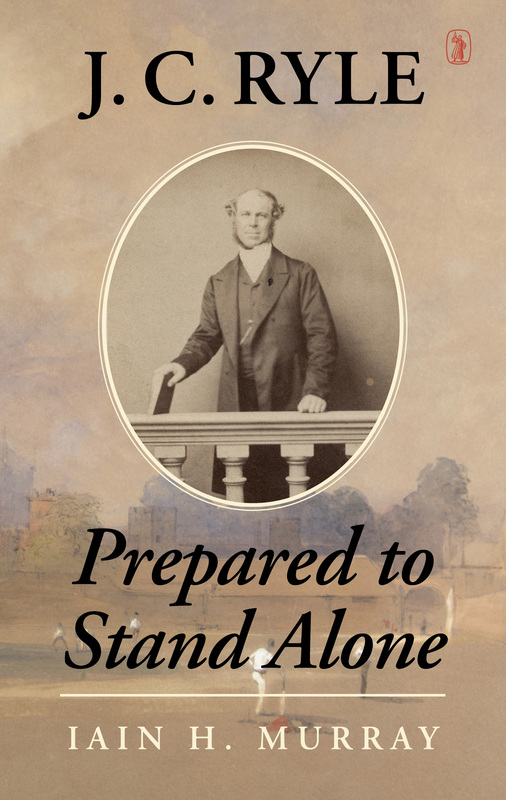 This critical edition of J. C. Ryle’s Autobiography (1873), is a rich and unparalleled account of the early decades of his life and ministry. 392 pp. 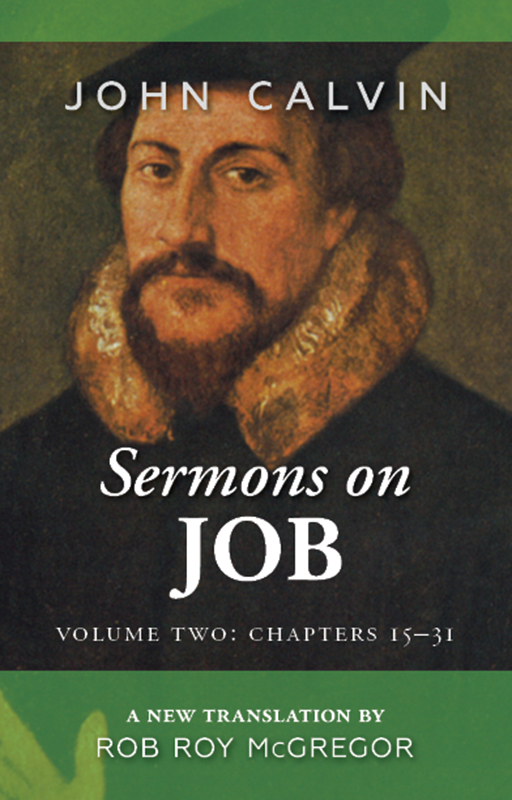 This work, the Doctrine of the Holy Spirit formed the capstone of George Smeaton’s teaching. 400 pp.